There are two houses on this beautiful l property. 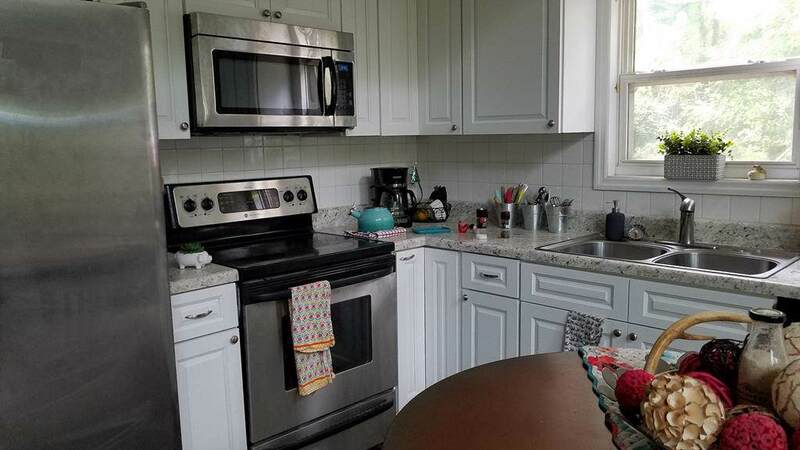 The main house has 3 bedroom with 2 baths, a laundry room and large open floor plan that is the kitchen, dining and living which also has a Free Standing stove. . There is a large deck across the back and a front porch. The additional cabin is 576 sq. ft. on the Ogeechee River, it is a short walk from the main house. 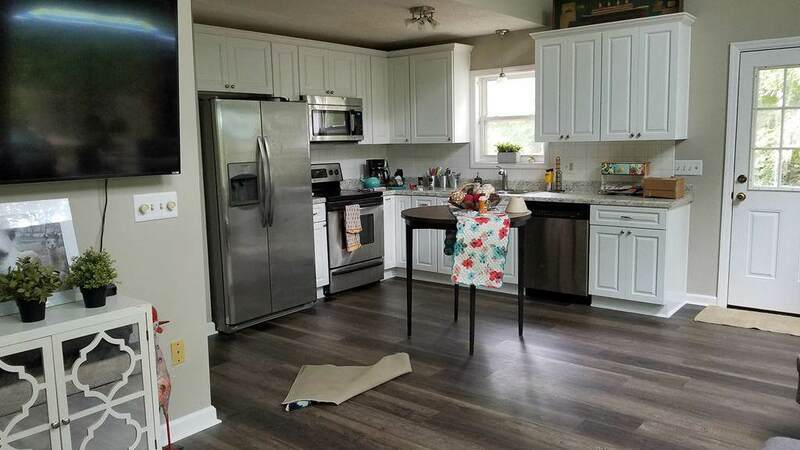 The cabin has a large open floor plan, kitchen,living,dining. There is one large bath and a sunroom across the front, overlooking the River. 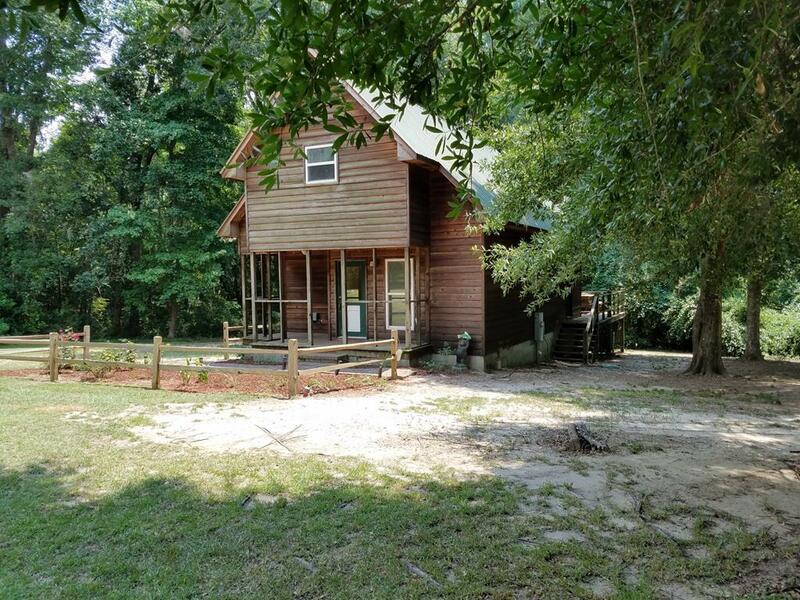 This property also has deck and dock at the edge of the river.You can't get any closer to the River than this. 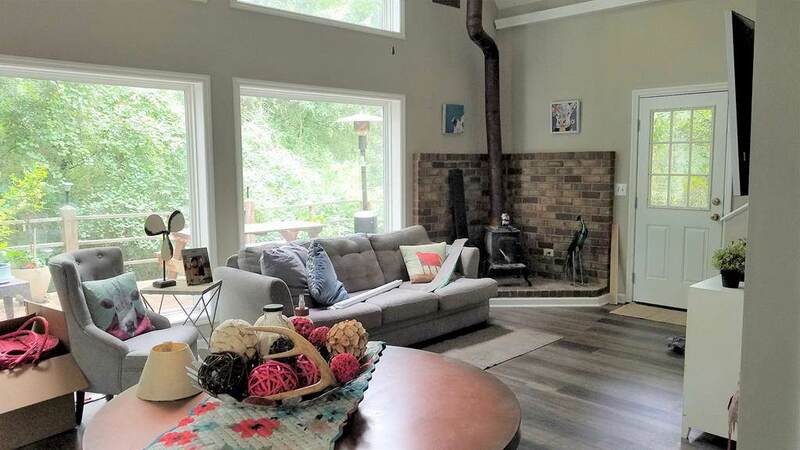 Both properties are in a beautiful private wooded setting. Owner will consider pets. Call for more details. Beautiful location.